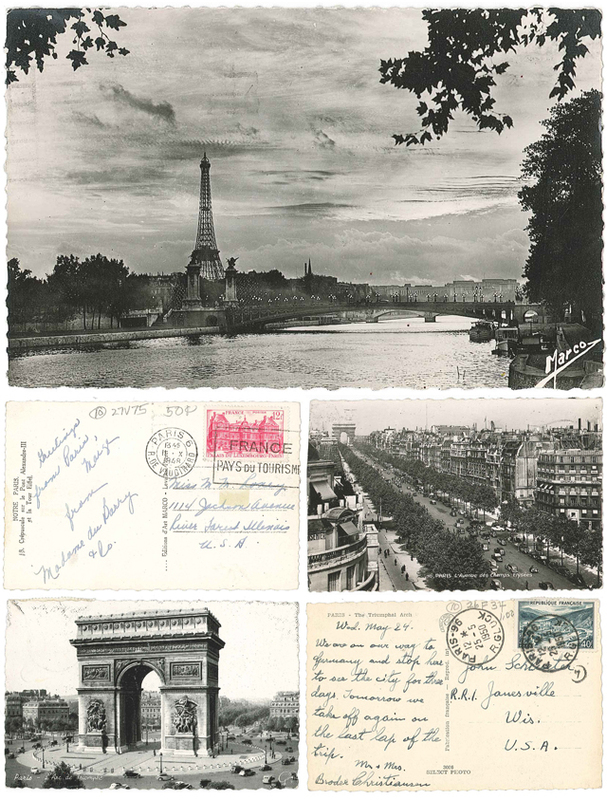 Found these amazing old postcards of Paris at my favorite antique store in Milwaukee last week. I am dying to get back to this city! Definitely a dream for me to go there some day in the near future. What a cool find!